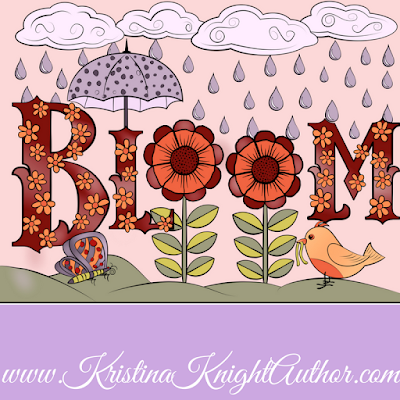 Kristina Knight writes contemporary romances filled with heart, heat, and happily ever after...because love always matters. Full book details including blurbs, behind-the-book details, playlists and more can be found here or click through to any of the series pages. 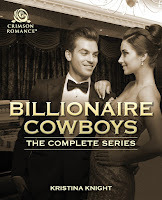 ~ This is the series that started Kristina's career. Set on a Texas Hill Country horse ranch, you'll get that small town feel, sweet love scenes, hunky cowboys, and feisty heroines that won't settle for anything less than the best! 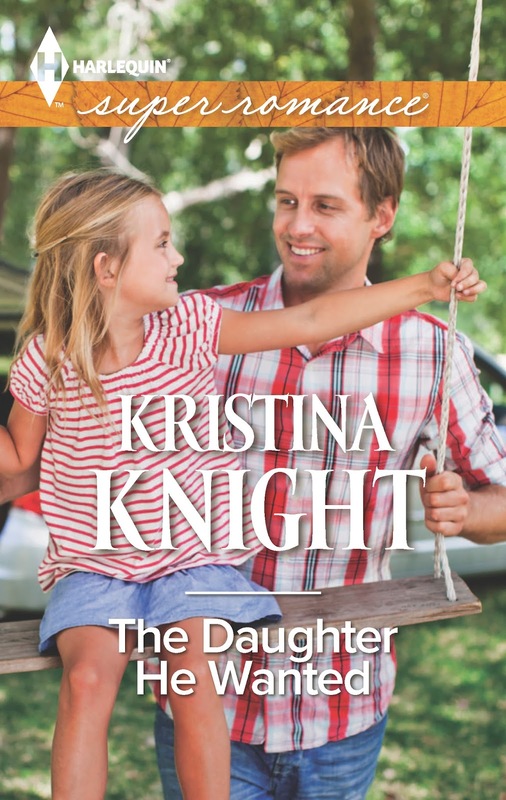 ~Kristina has written several books that stand-alone, meaning they aren't part of a larger series. These are longer books, written for Harlequin's Superromance line; they are bigger books, with larger casts of characters, and richer plots. But, these books continue the promise of Kristina's series books - you'll find heart, heat, and happily ever afters on every page. ~ Don't let the 'billionaire' in the title fool you. 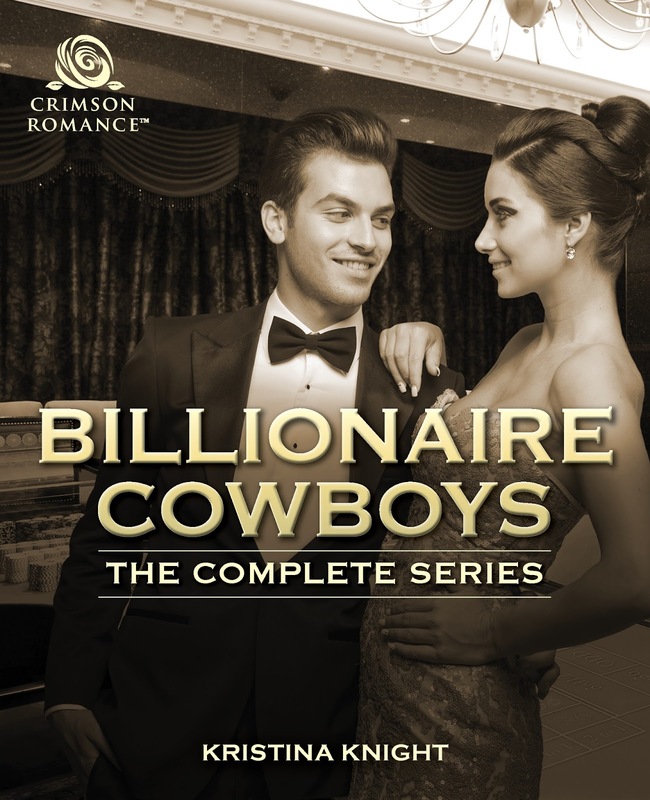 Although these books are about three very rich brothers, you won't find a dominant/submissive theme. Set in the glitzy world of Las Vegas, as well as a Nevada ranch, you'll find the same community feel, the right about of heat, and the heart you want from Kristina's stories. ~This is a novella series, so if you're looking for fast reads, with a big higher heat level than Kristina's longer contemporaries, but with the heart and community feel of Kristina's bigger books, start here! 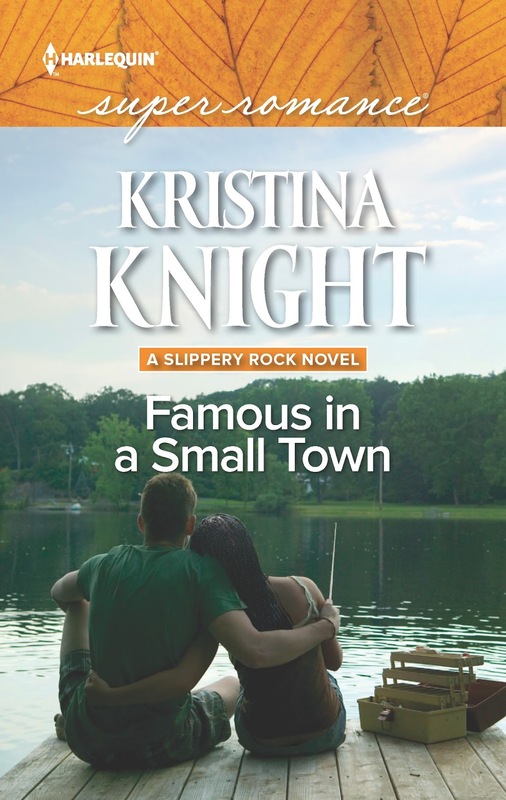 ~ Kristina's Slippery Rock series is set on a fictional, Missouri lake similar to the place she actually grew up. The heroes are strong, the heroines are feisty, and their journeys to love filled with humor, angst, and (of course) the sweetest of happily ever afters! If you're looking for your next small town read, this is the series for you! 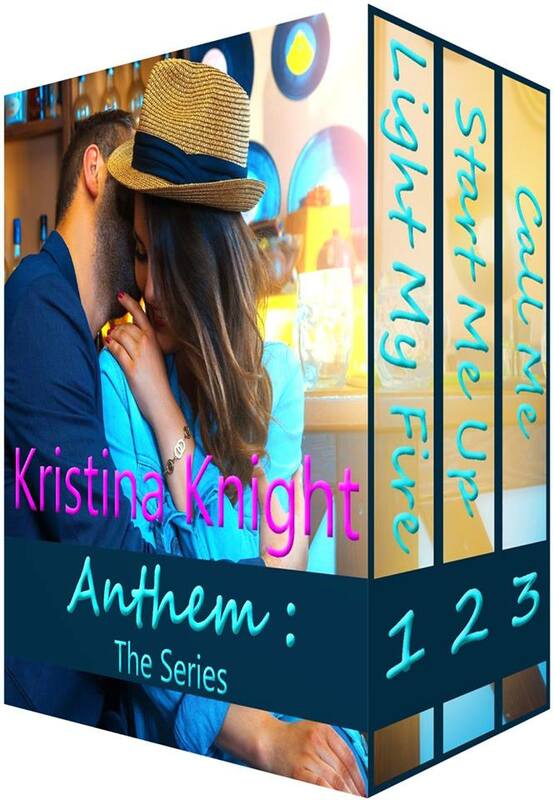 ~ This is a continuity series, meaning each book has a different author, but in each you'll find the same heart, heat, and happily ever after that you find in all of Kristina's books. 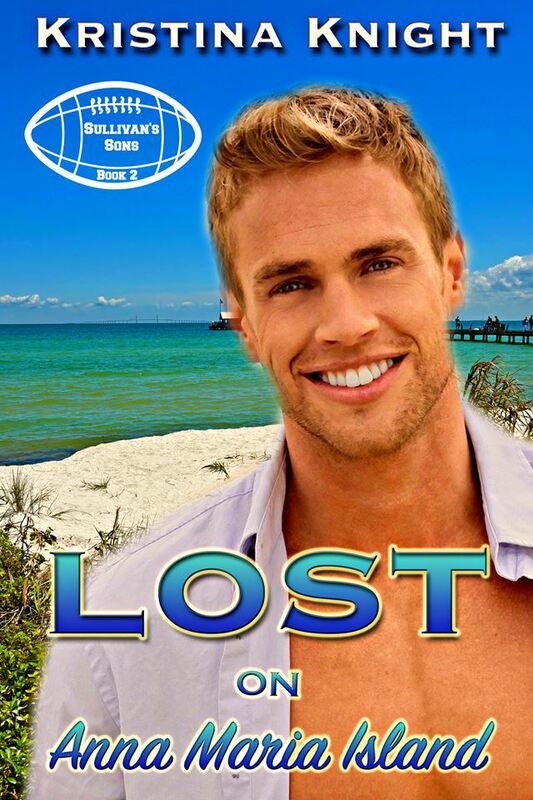 If you're looking for sports heroes, in a small town, beach setting, this is the series for you! 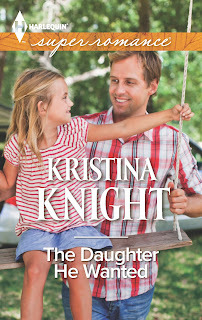 Kristina Knight writes sassy contemporary romance novels; her books have appeared on Kindle Best Seller Lists. She loves hearing from readers, so drop her a line!